�� Wanted poster with border Backgrounds for Powerpoint Presentations - Wanted poster with border powerpoint backgrounds image. Grungy parchment poster: Wanted with border. Lots of copy space. Download it free backgrounds.. Wanted poster with border Powerpoint Backgrounds Freeppt is Powerpoint backgrounds and templates for your slide. Powerpoint Wanted poster with border design images Wanted poster with border powerpoint backgrounds image. Grungy parchment poster: Wanted with border. Lots of copy space. Download it free backgrounds. 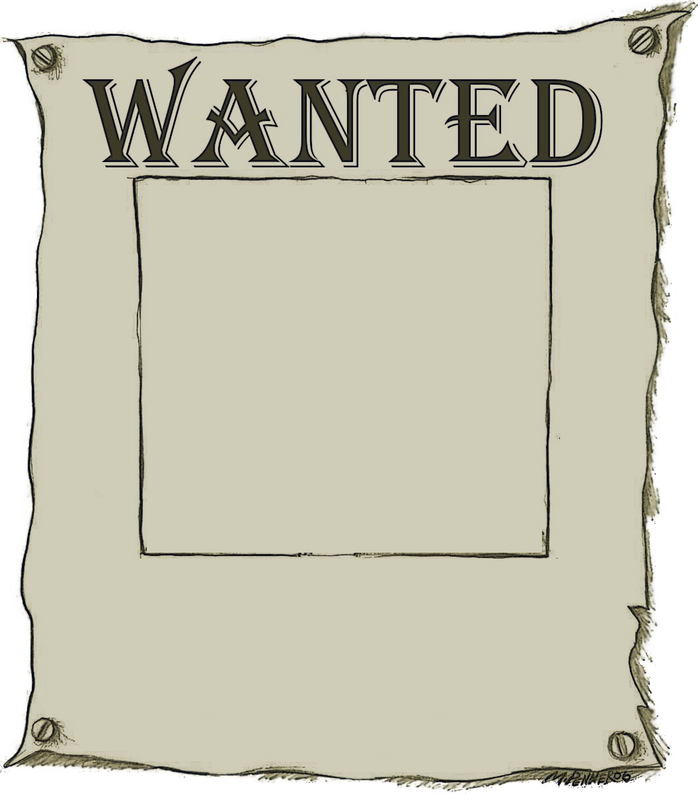 Wanted poster with border powerpoint backgrounds image. Grungy parchment poster: Wanted with border. Lots of copy space. Download it free backgrounds.